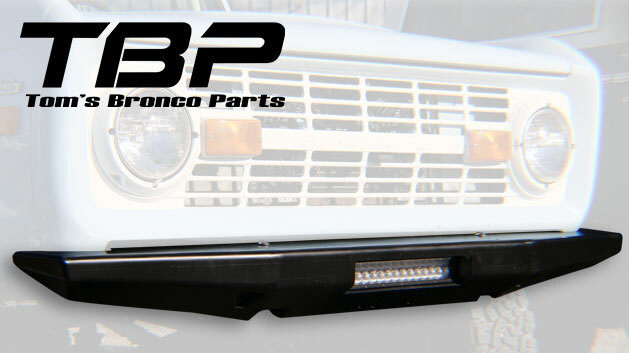 The Impact Series Bumpers are our most popular custom bumper series! 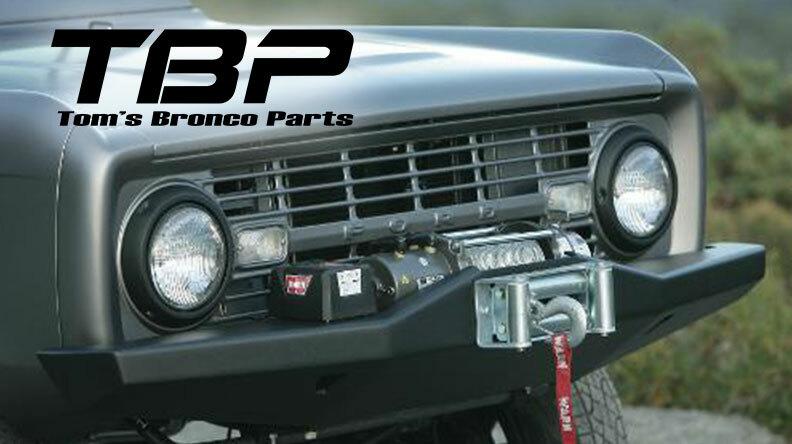 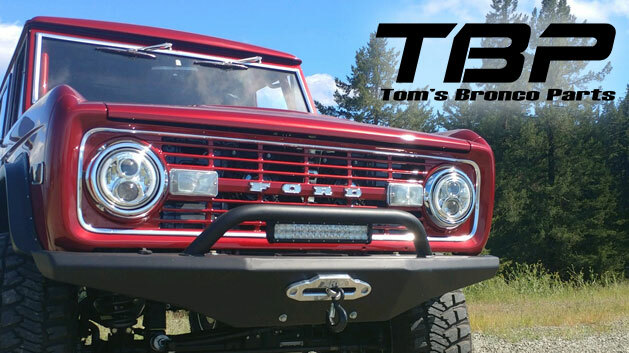 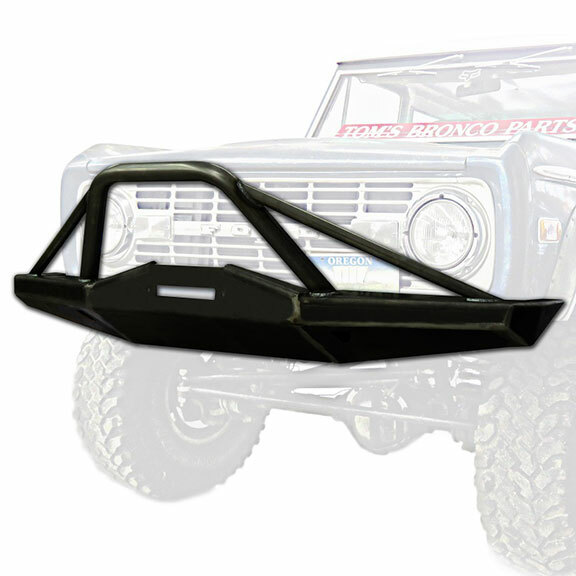 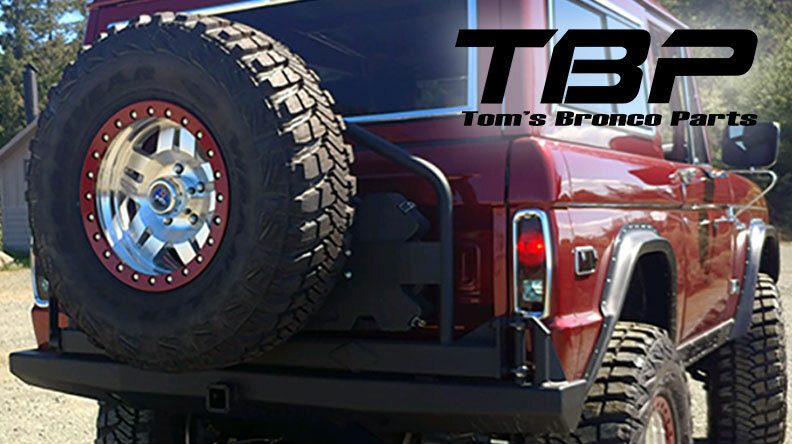 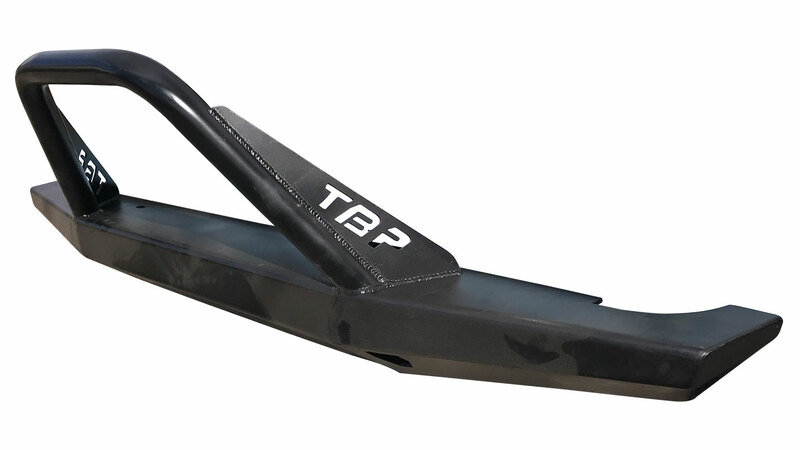 These bumpers are Proudly Made in the USA using 1/4" thick steel for an ultra-strong & great looking custom bumper. 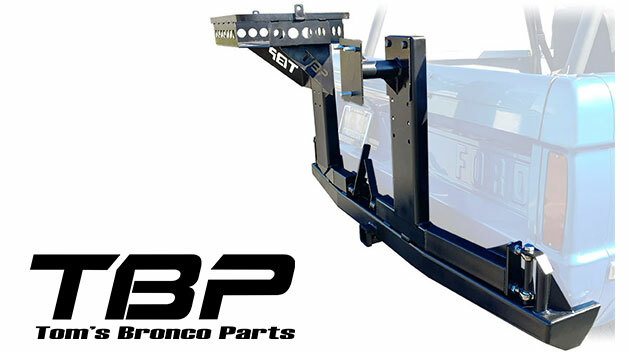 The Front Impact Bumper will accept most winches up to 9500lbs. 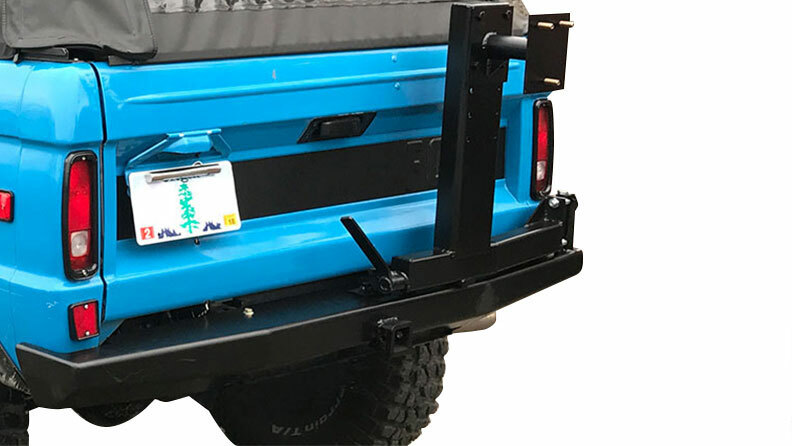 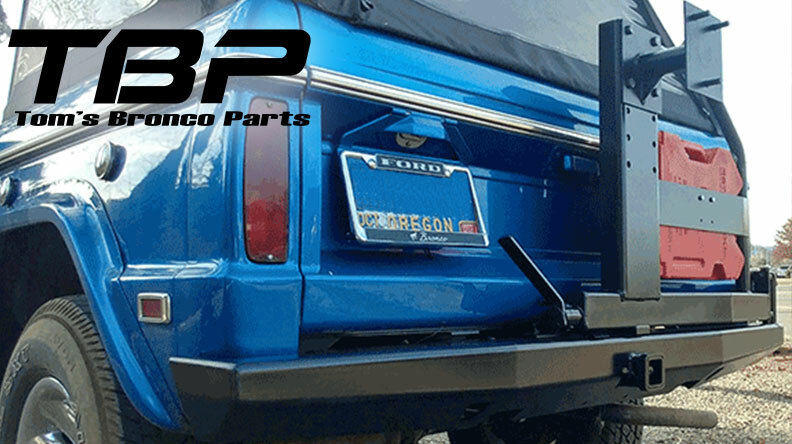 Rear Impact Bumpers are available with a combination of racks including Tire Rack, Gas Jerry Can Rack & Cooler Rack as well as a no-rack option.